I don’t proclaim to know very much about politics. Don’t get me wrong, I do understand how a bill becomes a law (Thanks to School House Rock!) 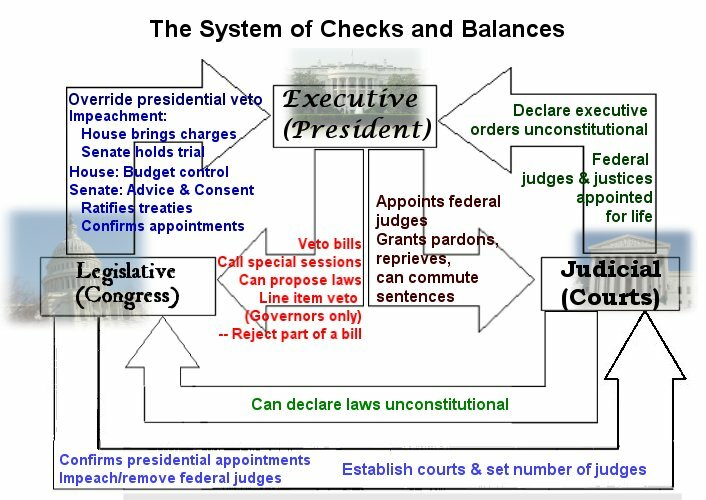 and understand the branches of government and checks and balances and all that. What I am not, however, is a politician. I have my opinions and beliefs, like everyone else, but I am not good at debating them. I have friends with polar opposite beliefs from me, and I tried very, very hard this campaign season to avoid most of the political topics for that reason. I guess because at heart I’m a pacifist and don’t want to start fights or hurt feelings. Probably also because I am empathic and my sensitivity to emotions makes me avoid fights, arguments, disagreements at all costs. I believe that part of what makes America great is that we are all entitled to our opinions and are allowed to voice them without fear of death (for the most part). I think that what I am missing, and maybe what the country is missing, is the ability to calmly discuss these differences of opinion. Maybe you enjoy a good political rant, or get your jollies from a heated argument about policies, but it stresses me out. Maybe because over the years I have naturally gravitated towards the desire to neutralize volatile situations, as I work with people I try to put a neutral balance to situations. It seems to me that politics could benefit from this mindset. It would be nice if we could drop the incendiary rhetoric and consider a more rational discussion. Our country has clawed out way out of much worse situations in the last 236 years. There have been much harsher differences of opinion over the decades, as we built our country and rebuilt our country, fought for our freedom and fought for civil rights. Through all of it, it was when the leaders of our country worked together, listened to each other, and yes, argued, but found compromise, that great things were accomplished. When they paid attention the basic foundation set forth by the Declaration of Independence and the most basic ideals the country was built on, that was when we grew, and changed, and became stronger. Change comes slowly, but it cannot be stopped. Countries older than the US remain stagnated in old traditions, creating far worse civil unrest and violence than we have seen here in our short history. It is not one person’s responsibility to make things better or worse, that responsibility belongs to all of us. That is what separates us from so much of the rest of the world. My wish, as we sweep up the mess left behind from the political campaigns, finish celebrating, finish licking our wounds, is that perhaps politics can become less of a matter of “Your side is wrong, my side is right.” and more “How can we work together to make things right?”. Change is not going to come if all each party manages to accomplish is to successfully block what the other party is doing. We the people have the power to take the first rational steps.